Editor's note: Liang Haiming is the chairman and chief economist at the China Silk Road iValley Research Institute. The article reflects the authors' opinion, and not necessarily the views of CGTN. 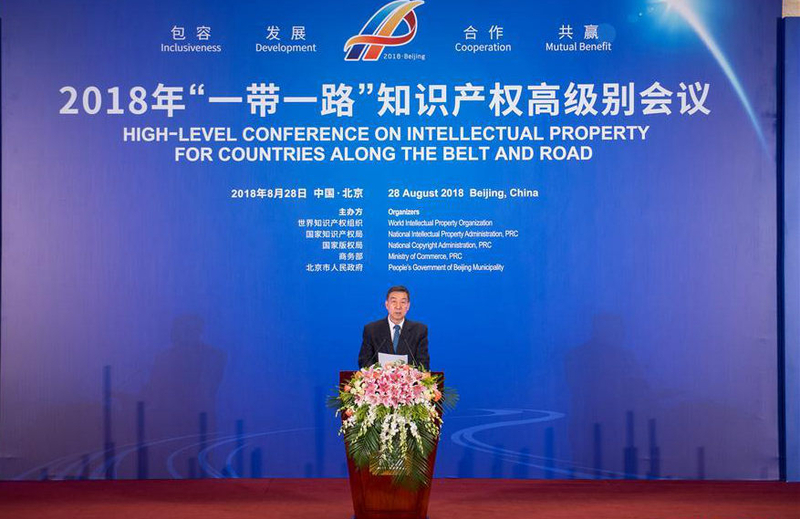 The 2018 High-Level Conference on Intellectual Property for Countries along the Belt and Road was held in Beijing on August 28 and 29. The conference is aimed at promoting cooperation in intellectual property (IP) rights between countries along the Belt and Road and for facilitating the formation and implementation of tangible projects in IP rights. According to the statistics, in the past, in the process of overseas investment, Chinese companies lost their ownership of hundreds of trademarks because they were snapped up first by foreign companies every year. For example, the trademark for the "Flying Pigeon" bicycle was taken by an Indonesian company; "Hisense" was bought by a German company; "Lenovo" was chosen because "Legend", the preferred name for the Chinese tech company, was already registered in many countries. 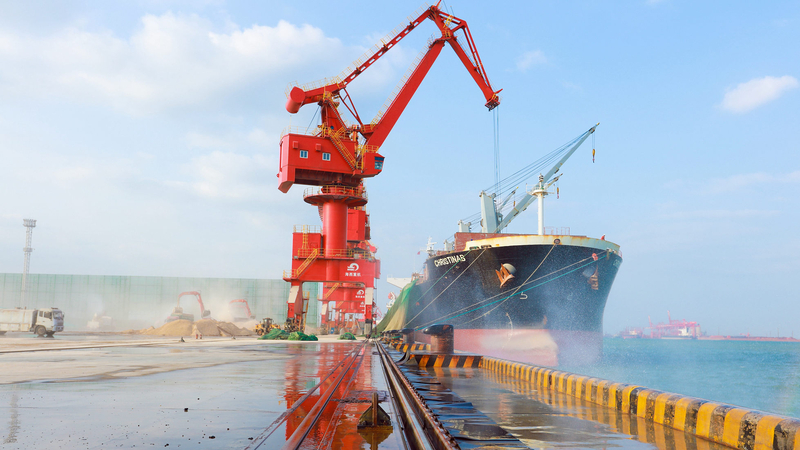 Strengthening the protection Chinese companies' IP rights is of great significance to the implementation of the Belt and Road initiative (BRI). Why have Chinese companies' trademarks been taken? Firstly, Chinese companies lack long-term planning and don't understand the importance of IP rights. They often think of registering IP overseas only after their export business reaches a certain scale. This is often too late. Secondly, Chinese companies do not have a sufficient understanding of IP rights protection in the country where the investment is being made and lack defensive thinking about brands and trademarks. Thirdly, Chinese companies often pay too much attention to the cost of IP rights protection. Due to the high cost of protecting and maintaining trademarks overseas, Chinese companies often have no choice but to give up their trademarks. The resulting negligence has caused other companies to buy trademarks from Chinese companies that they never intend to use. Fourthly, at present, only very few domestic companies are staffed with specialized IP rights protection teams. When companies formulate strategies to protect brands and trademarks, they find themselves short of talent. As a result, they fail to seize opportunities or be the first-mover in initiating protection protocols. Nowadays, under the Belt and Road initiative, more and more Chinese companies are "going global". IP rights have gradually become one of the main commercial battlegrounds for Chinese companies which seek to establish a global presence. In light of the past lessons, Chinese companies must have a strong sense of IP rights protection. Both Chinese companies and the Chinese government should pay more attention to the following aspects. The Chinese government should step up the training and retaining of IP rights specialists, strengthen the certification of trademark agencies, establish and apply standardized management to an integrity control system, and improve IP rights training. It should also carry out forward-looking planning and set up an all-round professional team to offer brand and trademark services to protect Chinese enterprises investing abroad from being robbed of their trademarks. The government should also provide more financial resources, such as subsidies, to Chinese companies that have registered a certain number of trademarks overseas in a way to mitigate the high cost of registration. Moreover, the government should guide the development of industrial organizations and associations on trademark protection and strengthen their role in enhancing companies' ability to self-serve, self-manage and self-educate, thereby providing an additional layer of protection for Chinese companies operating overseas. In addition, the government should enter into a memorandum of understanding with countries along the BRI on trademark protection. The problem of trademark-squatting can only be properly solved with increased communication between governments and support from competent authorities in countries of concern. Last by not least, the government may consider the possibility of offering a blacklist of countries that fail to protect IP rights or trademarks for the reference of Chinese enterprises. At the same time, the government should issue quarterly reports with the latest information on countries that seriously infringe trademarks, countries in which Chinese enterprises often need to apply for registration protection and countries in which trademark registrations of the same sector already exist. They should also provide information on local trademark registration procedures for Chinese companies, the number of registered trademarks, infringement lawsuits and average cost of IP rights protection. This would allow Chinese companies to acquire reliable information and make plans before venturing abroad. Companies themselves need to adopt new trademark protection models and think like international companies. For example, they can combine branding strategies to adjust to different countries, regions and customer groups. By doing this, Chinese companies can contain losses from trademark-squatting and explore new ways into highly competitive overseas markets. For example, they could launch co-branded products with well-known companies in the destination countries of their investment. In the future, the Chinese government and companies must jointly pay attention to raising the awareness of IP rights and trademark protection and work out an action plan for China's IP rights protection strategy. 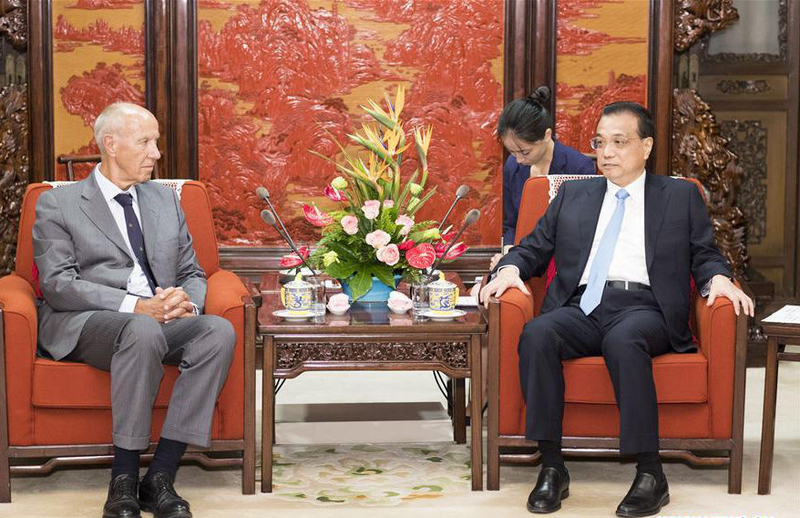 This will not only help promote the long-term development of Chinese companies that venture abroad but also facilitate the implementation of the BRI.